Intermittent catheters are used to manage bladder drainage. We offer a wide range of materials, coatings and lengths to meet your needs. 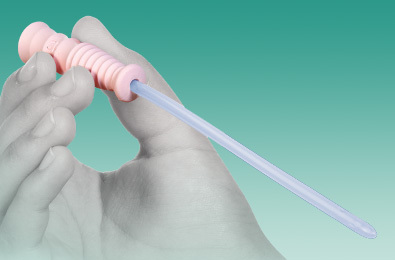 HYDROSIL GO™ Male is a ready-to-use silicone intermittent urinary catheter with a self-hydrating coating over a hydrophilic coating. 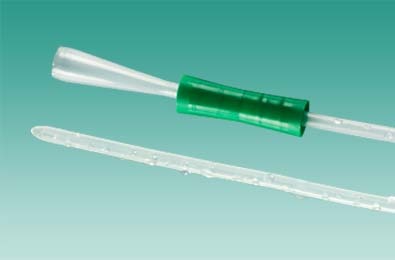 HYDROSIL GO™ is a ready-to-use silicone intermittent urinary catheter with a self-hydrating coating over a hydrophilic coating. The HYDROSIL® Gripper Male Hydrophilic Intermittent Catheter is made from a unique hydrophilic silicone that is soft and flexible yet sufficiently firm and resilient. 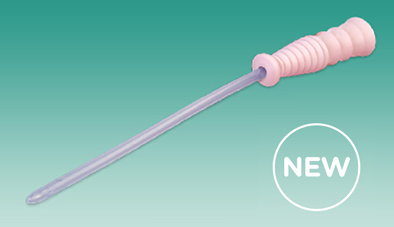 The HYDROSIL® Rose Female Hydrophilic Intermittent Catheter is made from a unique hydrophilic silicone that is soft and flexible yet sufficiently firm and resilient. 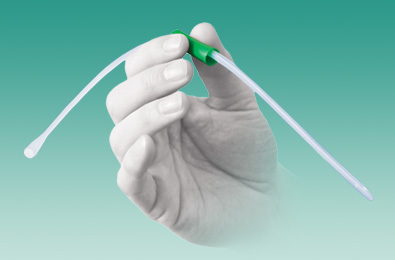 The HYDROSIL® Paediatric catheters are made from the same unique hydrophilic silicone as the adult versions - soft and flexible yet sufficiently firm and resilient.